With all the acronyms that determine hundreds of different areas of education, it is easy to confuse them all. Since 2001, the letters STEM have been a normal part of educational vocabulary. There is more; STEM Education attempts to transform the typical teacher-centered classroom by encouraging a curriculum that is driven by problem-solving, discovery, exploratory learning, and require students to actively engage a situation in order to find its solution. The four parts of STEM have been taught separately and most of the time independent from each other for years. By adopting the STEM philosophy Science, Technology, Engineering, and Mathematics all play an integral part in the teaching of the whole. The science, engineering, and mathematics fields are made complete by the technology component that provides a creative and innovative way to problem solve and apply what has been learned. Many STEM education program participants are using highly specialized professional applications at very early ages. Programs that are usually reserved for college-level classes such as computer animation and CAD programs are being implemented in high school classrooms across the country as part of the STEM education initiative. Since its implementation, critics have questioned the program’s ability to teach all students equally. This argument is a difficult one to hold, since it has been proven that the education system in general has been tailored to the needs of female students over the past twenty-five years in its focus on verbal concepts. All students benefit from the STEM program because it teaches independent innovation and allows students to explore greater depths of all of the subjects by utilizing the skills learned; these skills are going to be required in order for today’s students to be tomorrow’s global leaders. All jobs are requiring workers to have a greater ability to think critically, work as a member of a team and independently, and close the performance gap between our American students and those being produced in other countries. In recent years, there has been a significant decline in the number of college students choosing majors in science or technology related fields. Much of this has to do with poor preparation for the classes during high school and the intense work required outside of the lecture setting in places like laboratories. Students have chosen easier majors and courses of study in place of taking on the fields that they wanted to enter due to poor preparedness. If the graduation rates continue with this trend, there will be a workforce shortage in areas of engineering and science fields. The United States needs to be more competitive and build new standards for our students. The National Science Foundation “estimates that 80% of the jobs created in the next decade will require some form of math and science skills.” In order for our children to see the advancements in their generations that we saw in ours, it is important that they have a well-balanced education that includes STEM elements, as well as, traditional classes in the Arts. STEM education is designed to teach the “whole” student and in turn will make them more successful members of society. 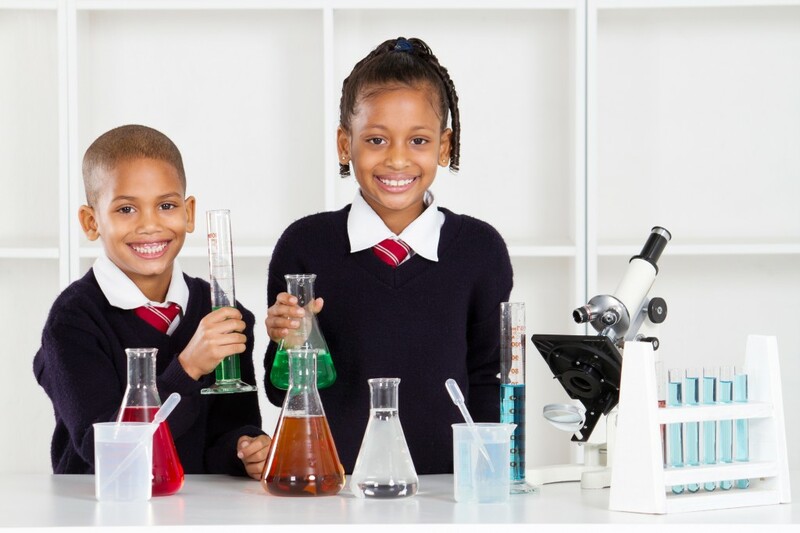 Article by Dr. Patricia Fioriello at ExpertBeacon.com – Help your child succeed in a STEM education program at school.